Grape Salsa & Cinnamon Sugar Chips make for a delicious snack or dessert and fit perfectly into a lunchbox! This is so easy to make that the kids can do it themselves and bonus…It’s fun & healthy too!! Grapes are one of those fruits that everyone loves. I think back and see the little chubby hands of my kids trying to pick up chopped grapes from their highchair tray. I remember how happy and excited they were as they picked each piece up and popped it in their mouth. Boy, do I miss those days! Well, not the diapers, lol!! Age doesn’t matter when it comes to grapes, everyone loves them! I make Grape Salsa & Cinnamon Sugar Chips often. My kids love it and my husband and I love it! Simple and refreshing! Once again, I am happy to partner with Produce for Kids who teams up with Feeding America to bring meals to families in need. Have you taken the 2017 Power Your Lunchbox Pledge yet?? Literally, all you need to do is click HERE and in under a minute you can take the pledge for your household and help families in need receive meals. Produce for Kids is encouraging families nationwide to kick off the school year right by pledging to eat a healthier lunch August 7 through September 22 at PowerYourLunchbox.com. The digital program has raised nearly $60,000 for Feeding America® programs that benefit families and children. 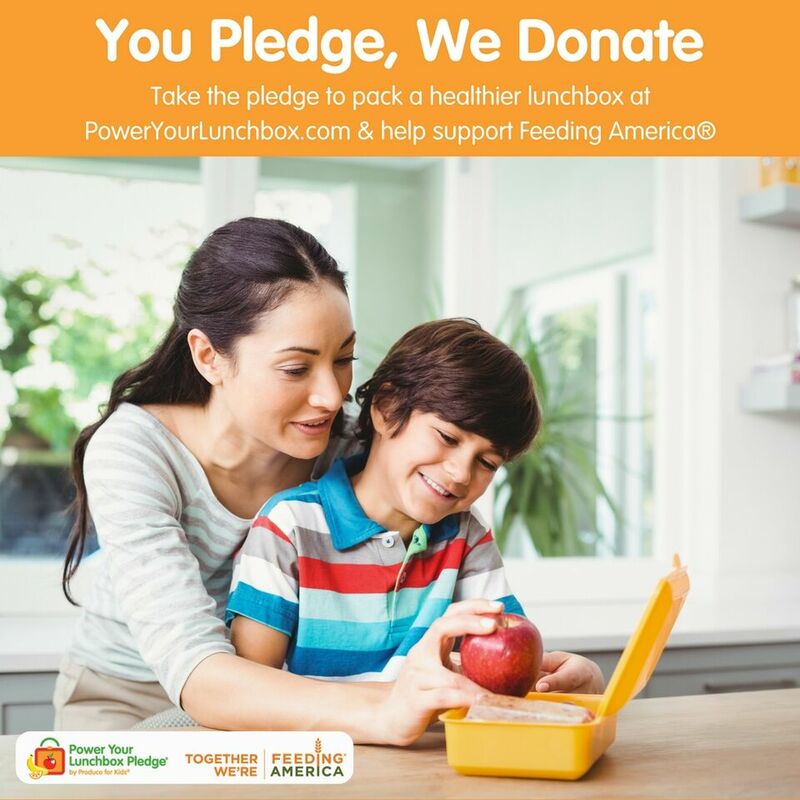 The Power Your Lunchbox Pledge™ website offers tools and tips for families and classrooms to eat healthier lunches, after-school snacks and weekday dinners this school year. 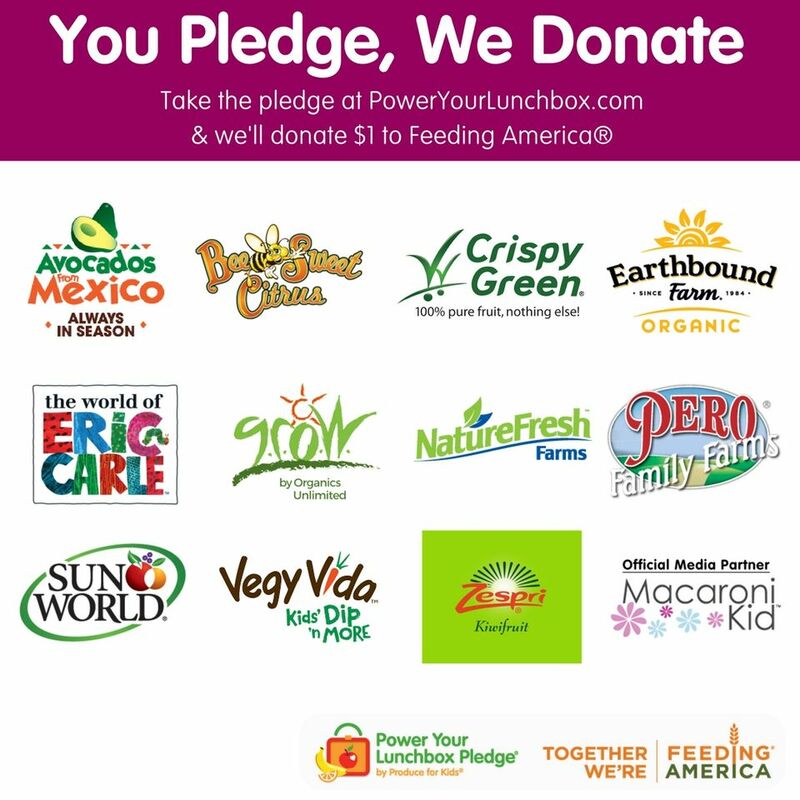 For every online pledge, lunchbox-friendly companies supporting Power Your Lunchbox Pledge will make a collective $1 donation to Feeding America® children’s programs such as Kids Café, Backpack program, and Child Hunger Corps. Take the pledge as a classroom. Elementary and preschool classrooms who take the pledge can pledge on behalf of all the students in their class, and access fun free classroom resources. We all complain about this, that or the other…Well…you can do something good, right-this-minute with just a click and 30 seconds of your time…So what are you waiting for, take the Power Your Lunchbox Pledge. Depending on where you live, your kids just went back to school or will after Labor day. Think about packing healthy lunches for them as well as teaching them to pack their own. Fruit and veggies are always a great choice. 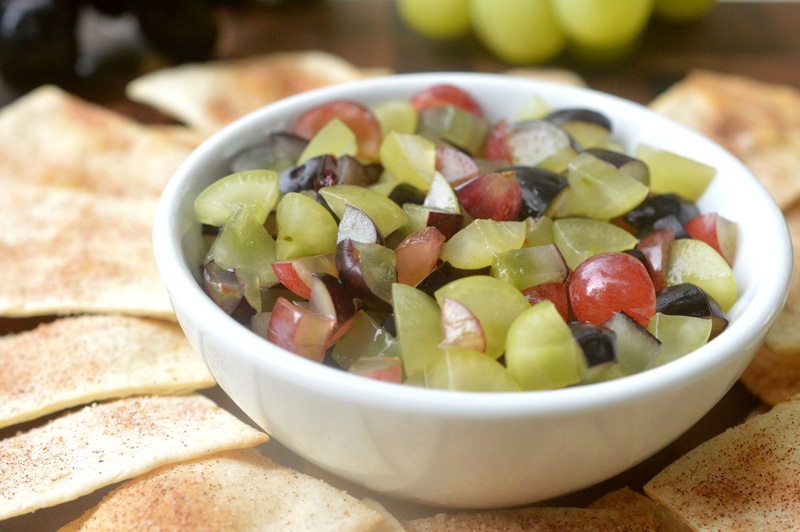 This easy recipe for Grape Salsa & Cinnamon Sugar Chips is easily packed for lunch. I used a variety of sweet, juicy grapes and scooped them up with crunchy homemade cinnamon and sugar chips…Yum! Making your own chips allows you to control the amount of sugar. You just need a little bit. This batch was made with some Midnight Moon Grapes from Sunworld, love their grapes!! 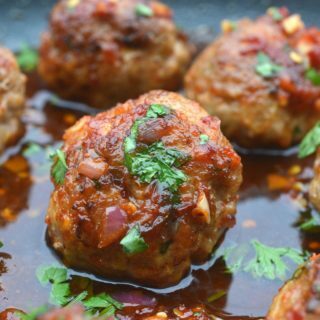 They are always plump, fresh and full of flavor! 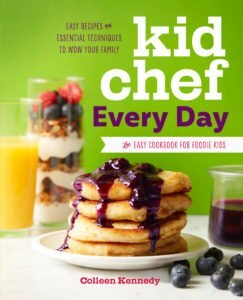 Visit the Produce for Kids website for healthy lunchbox ideas and recipes. Chop your grapes and set them aside, chill if you like. Combine cinnamon and sugar in a small ramekin. Sprinkle tortillas with as much or as little cinnamon & sugar as you like. Cut into triangle chips (like a pie) or strips. Bake on an ungreased baking sheet (sugar side up) for 8-10 minutes or until crisp. Check them and remove smaller ones early so they don't burn. Allow chips to cool completely. How have I never thought about this? 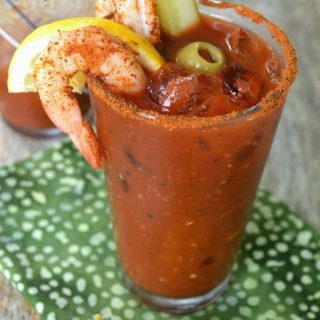 This looks delicious and the ease of making it is so appealing. 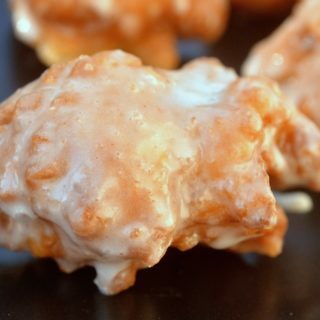 what a fun treat for a party! healthy snacking too! You are so smart! I have never heard of anything like grape salsa before and it sounds delicious. Your chips are the perfect accompaniment. Cinnamon sugar chips are the best. 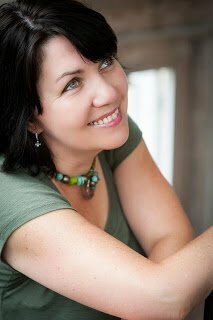 I’ve never thought to make a grape salsa, but I love the idea! 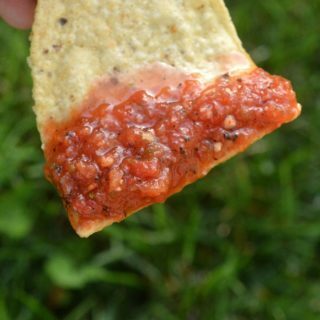 Never tried grapes salsa, I’m not sure why I never thought about this. Looks yum and easy.